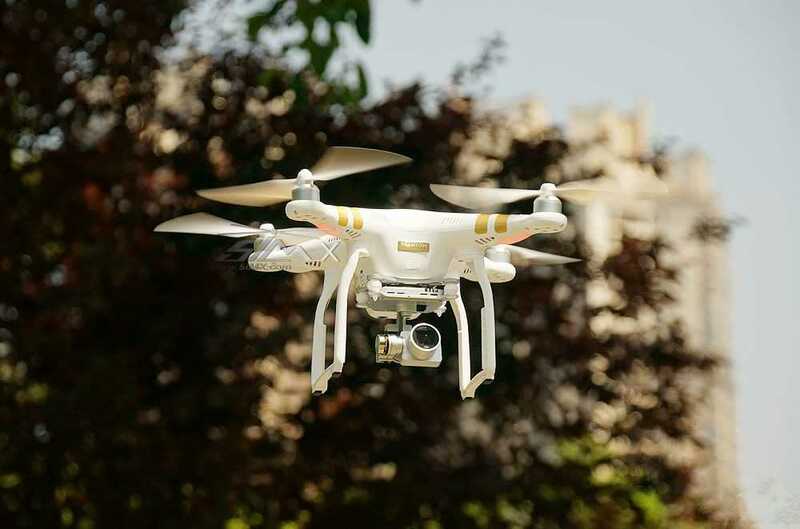 There is no doubt that the recently launched DJI Phantom 3 is a breath of fresh air. We can see some excellent design trend on this drone. For example, the trend of integrating camera and cradle head, and applying HD image transmission. 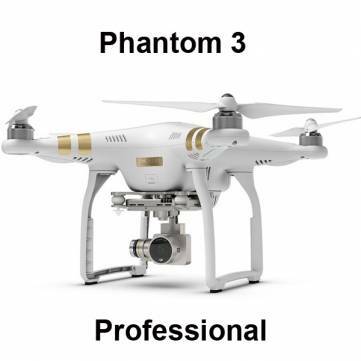 From the aspect of creativity, Phantom 3 is definitely a unprecedented drone of personal aerial photography. 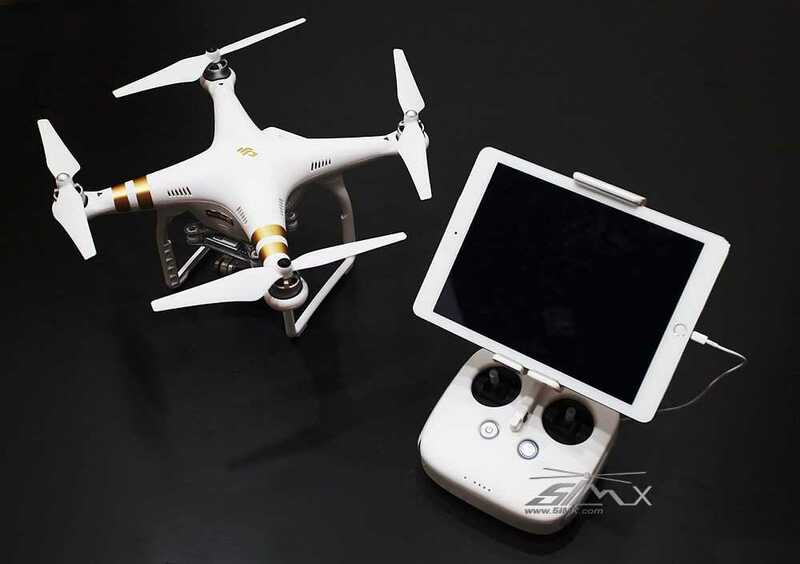 DJI Phantom 3 is easy-to-use and reliable. 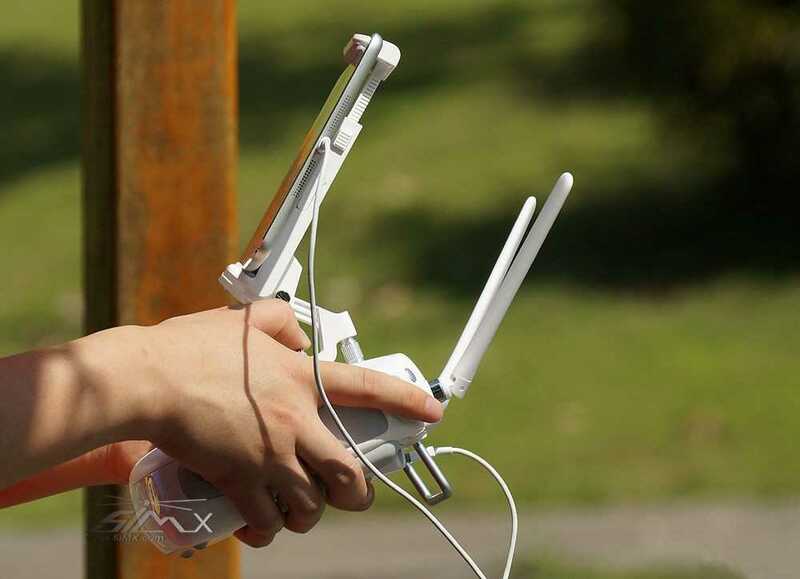 What you need to do is to install APP on your cellphone or tablet, charge, install propellers and shoot. 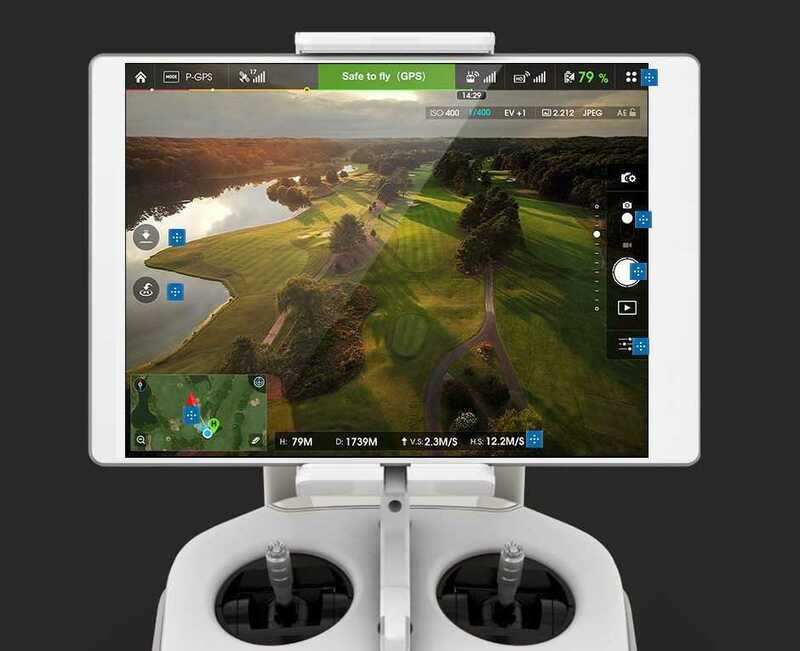 Phantom 3 has integrated cradle head with 3-axis gyro, camera( 4k or HD 1080) and image transmission system with informational interface, which allows the real-time HD image to be shown live through the APP on your cellphone or tablet. Meanwhile, it can also display flight data and setting functions on the screen. You can even set the ISO of camera and speed of shutter, remotely control the camera as well! 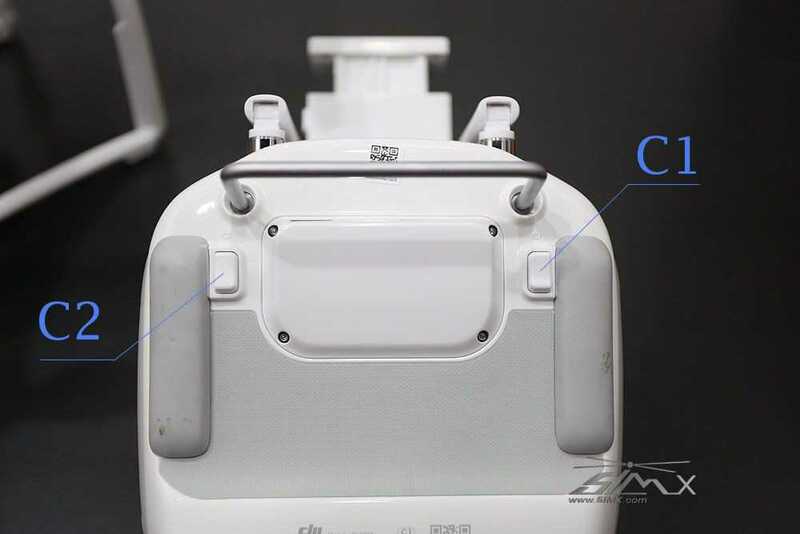 Besides, Phantom 3 owns one-key-to-return function on its remote controller. The controller has been built in a intelligent LiPo battery with large capacity that is chargeable and offers power indicators. Just have a look at the indicators, you can know how much power is left. Even better, if you connect your cellphone or tablet with the controller, the built-in battery will charge for them. At the aspect of security, Phantom 3 has many safe precautions such as one-key-to-return, low-voltage-return and low-voltage alarm. 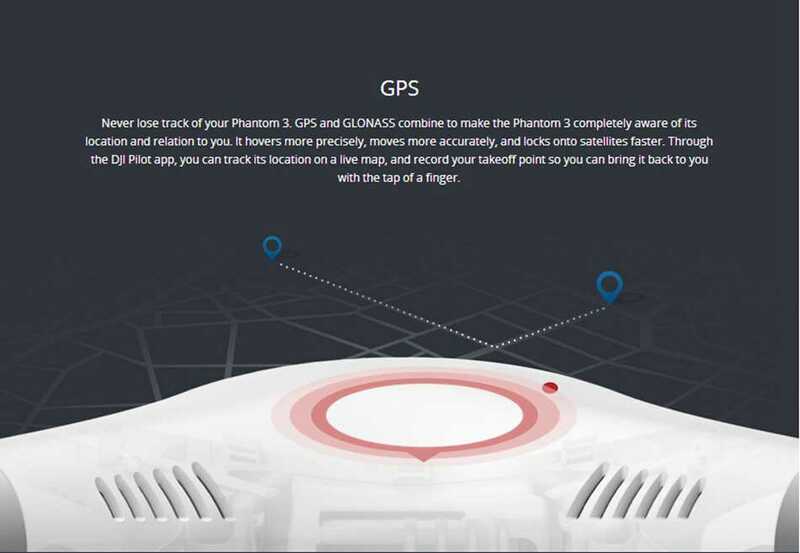 What makes Phantom 3 different from the previous versions is that is adopts double position system -- US GPS and Russia GLONASS, enabling fast searching and better flexibility and safety. After testing, we found that Phantom 3 can remain hovering under conditions of no signal inside. 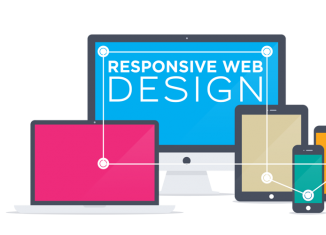 At the same time, it owns strong ability to resist external interference. 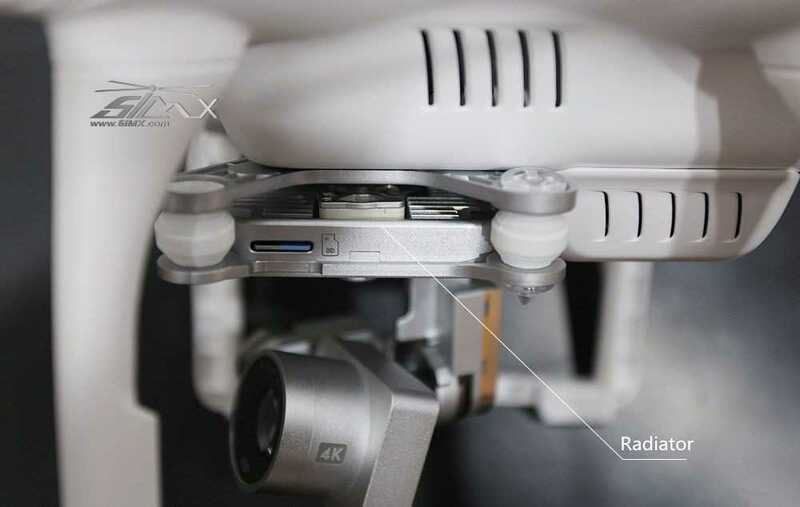 The advanced 4K camera cooperating well with its cradle head, offers superior aerial photos. 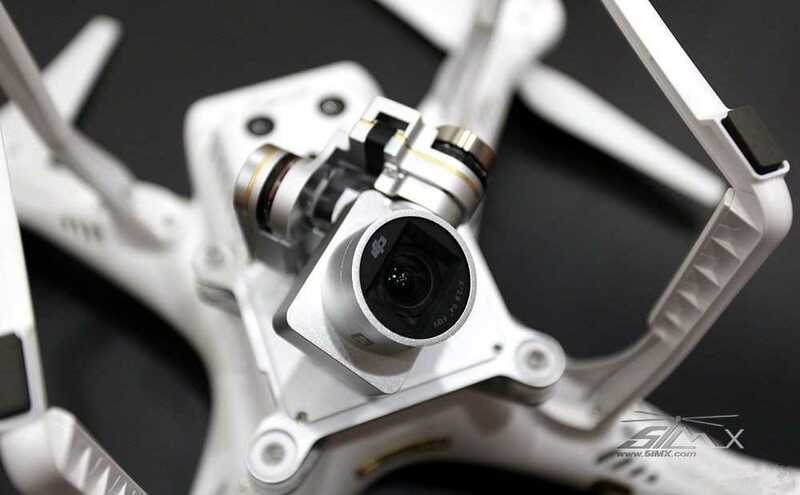 Although the cradle head Phantom 3 uses is 3 axis, it can further stabilize the camera. 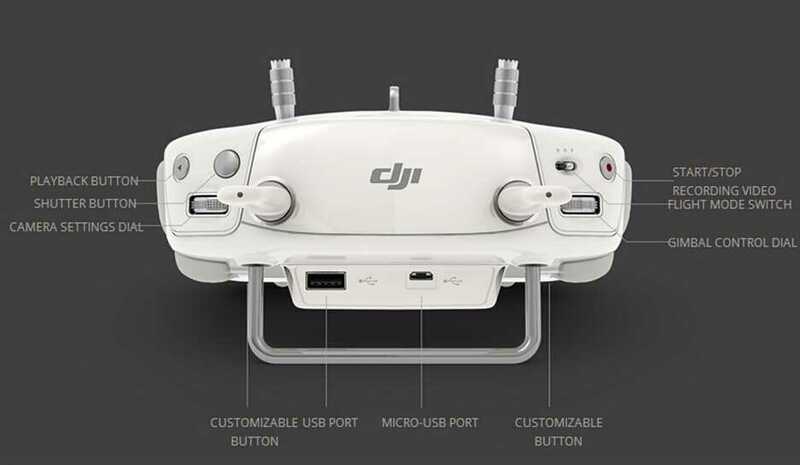 The built-in LightBridge is developed by DJI and is very expensive if sold alone. But Phantom has it! This image transmission system not only can greatly boost definition of images, but also has longer transmission distance. 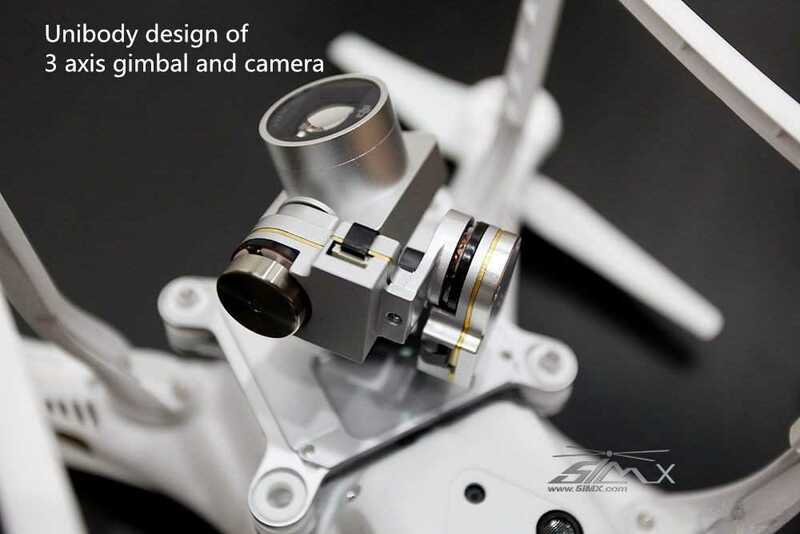 Phantom 3 owns a newly-added visual position system. It can identify within 5 meters, and error is controlled within 0.5m, greatly increasing safety. This kind of remote controller looks better and good to use. It is touched nice and buttons are in ergonomic design. It also add buttons with functions of one-key-return, shoot and playback, etc, making operation more convenient. 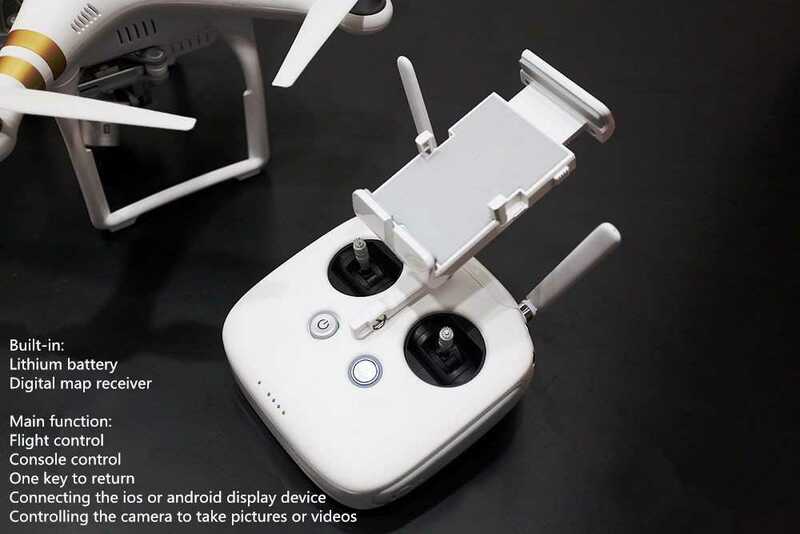 DJI Pilot is specially designed for Phantom 3 and Inspire 1, it supports Android and IOS system. 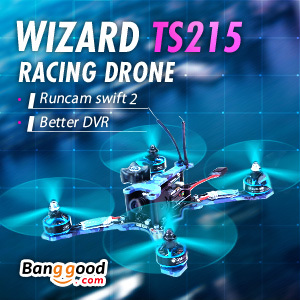 Its functions are very powerful and can display abundant information, including height, distance, speed, GPS signal and power volume and so on. 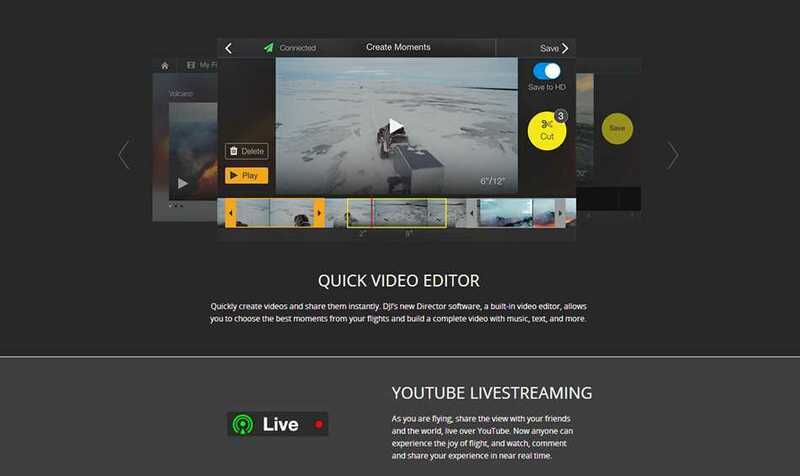 Besides, this APP owns the functions that enabling users to edit aerial videos very easily and quickly. Users can also add some words or songs for videos and timely share on video websites. Furthermore, this AAP allows users to check flight records like takeoff time, flight time , photos and videos and so on. 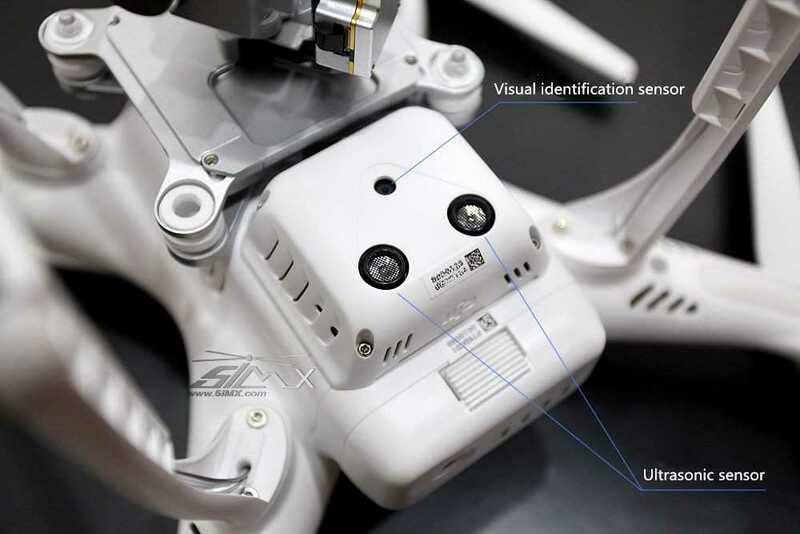 The upgraded flight control and position system support visual position sensor and digital image transmission. The elevated GPS and GLONASS ensure quicker searching, precise positioning and can achieve precision hovering. Cooperating with DJI Pilot APP, we can know about flying poses of our drone, location and direction. 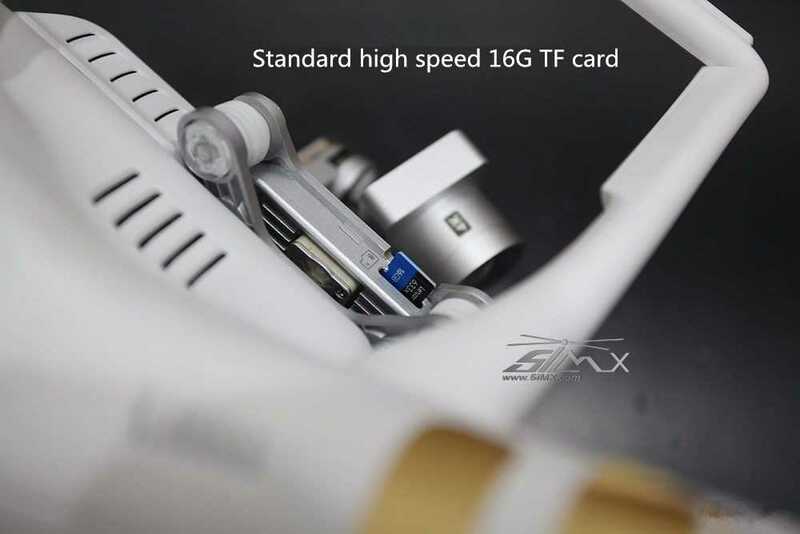 Phantom 3 adopts a new-generation ESC. Its competitive edges are its quicker response and higher efficiency. It makes our flight more stable and power-saving. 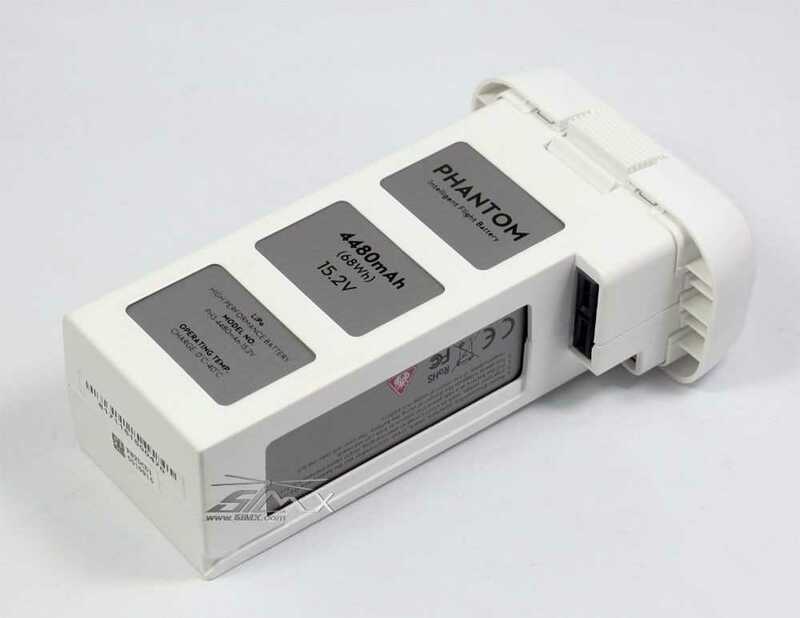 In order to boost flight time and stability, Phantom 3 applies 4S LiPo battery which can offer stronger power. 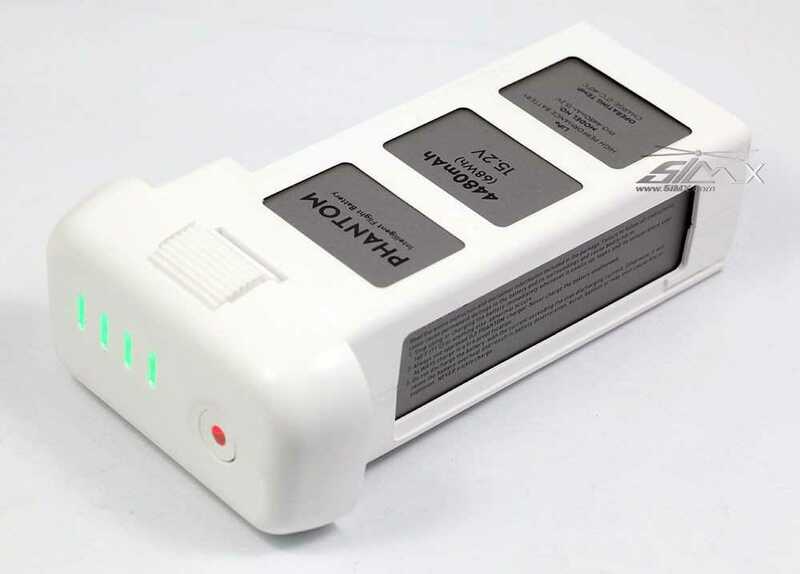 This kind of battery is able to calculate distance of your aircraft and estimated time to return home, making our flight safer!